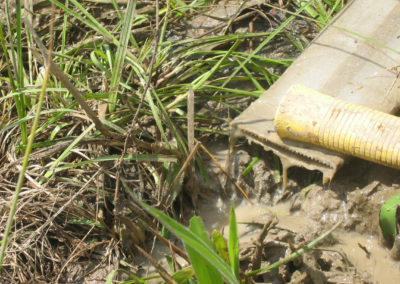 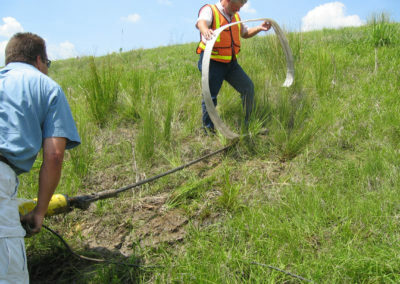 Water saturation, due to heavy rainfall and insufficient drainage, leads to the softening of clay soils within slopes and increases hydraulic forces behind earth retaining structures. 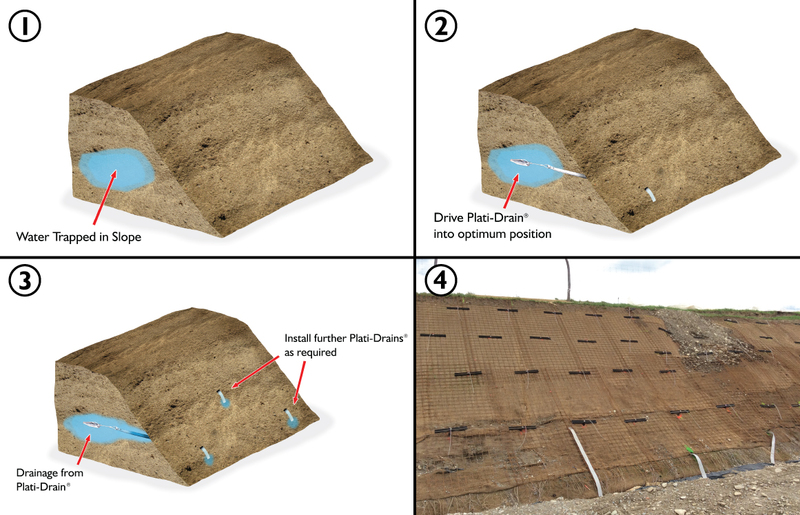 Plati-Drain® is a unique solution that reduces pore water pressure within clay slopes and behind retaining walls. 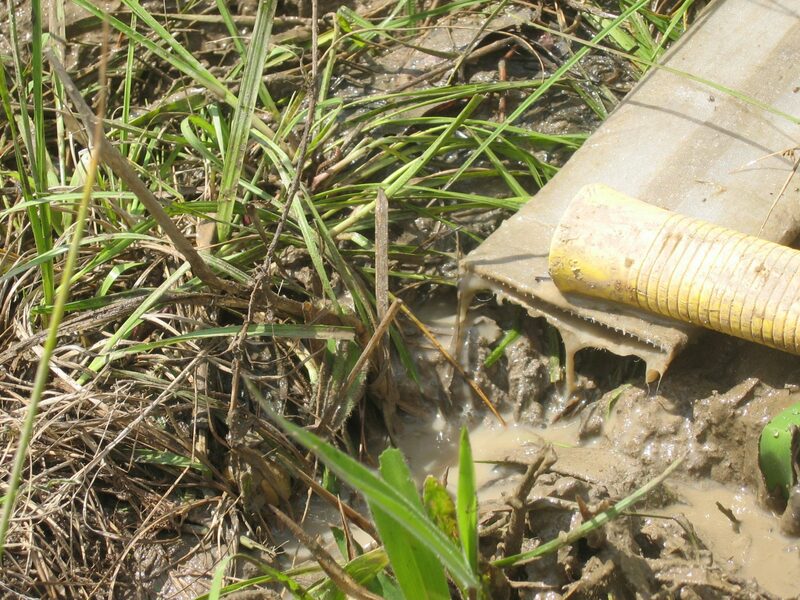 Unlike conventional weep holes Plati-Drain® provides deep penetration. 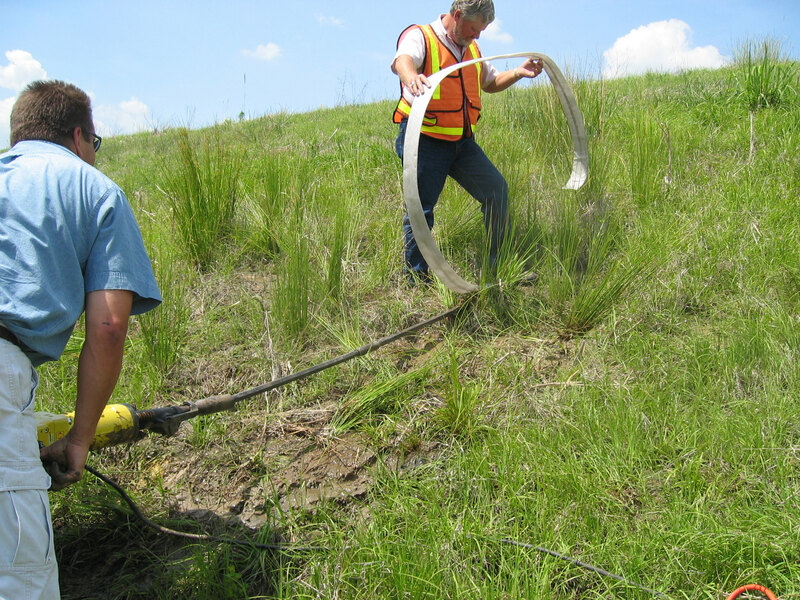 It can also help prevent shallow or deep seated slope failures. 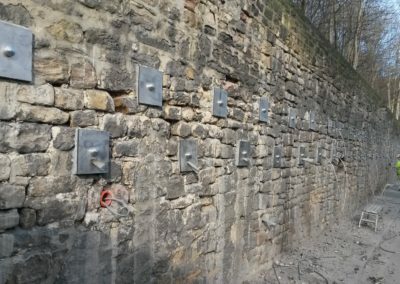 Available as a ‘Passive’ or ‘Active’ solution. 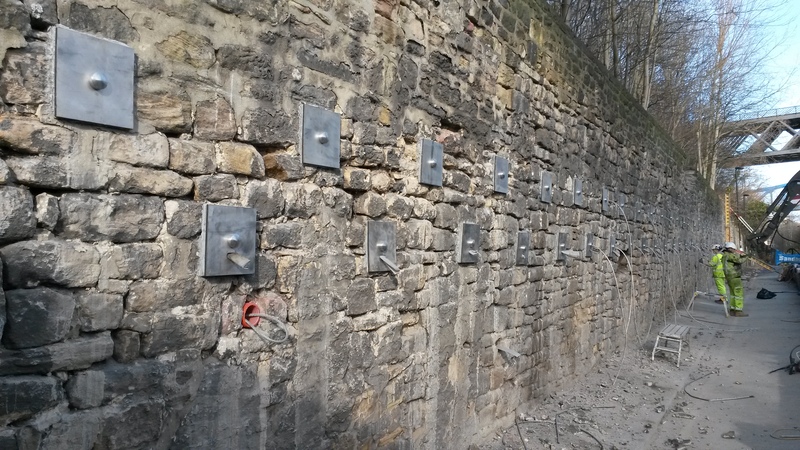 The ‘Passive’ system uses a sacrificial anchor head to drive the Plati-Drain® into its optimum position providing an immediate channel for water to drain. 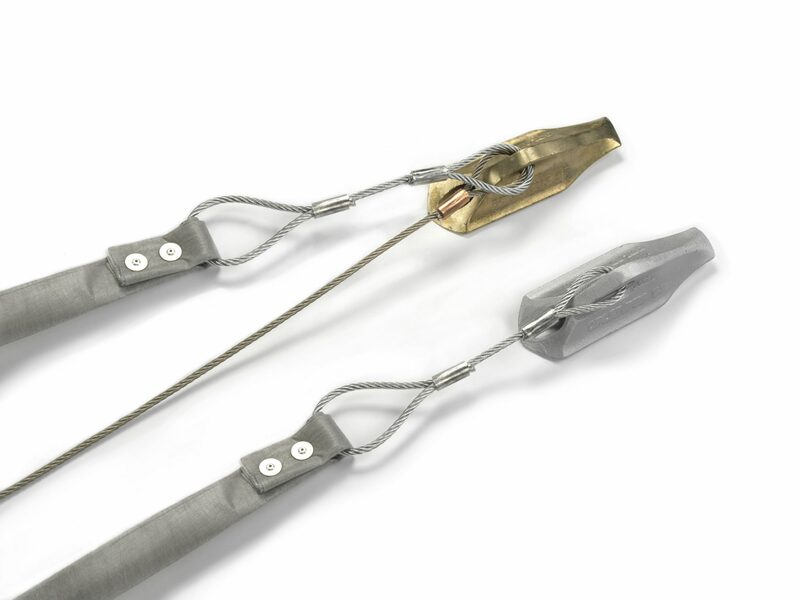 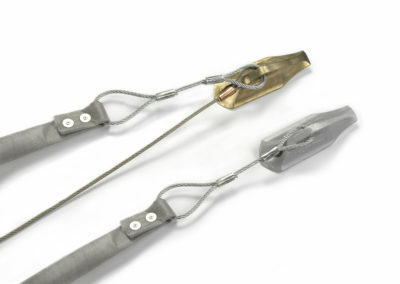 The ‘Active’ system has an additional wire tendon attached to the anchor which allows it to be loadlocked, providing simultaneous draining and restraining capability.